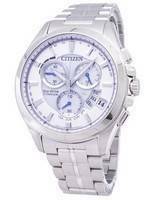 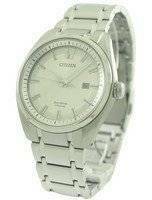 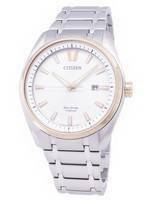 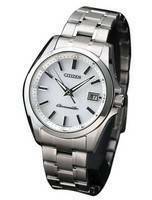 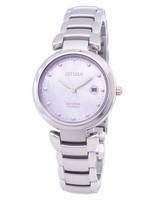 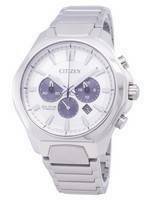 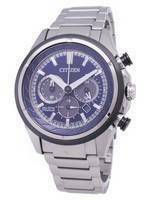 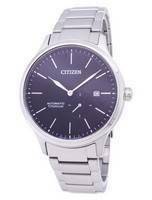 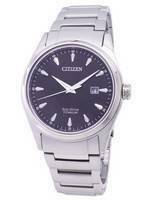 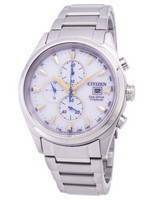 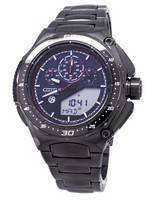 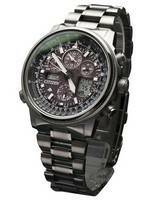 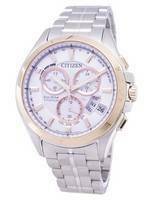 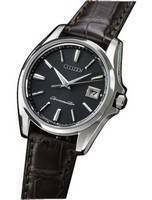 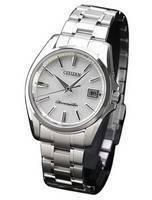 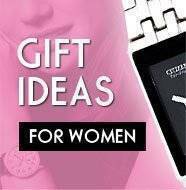 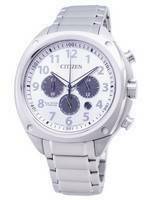 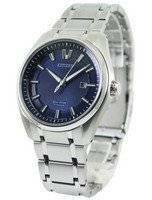 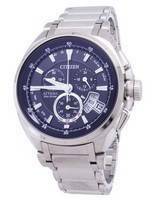 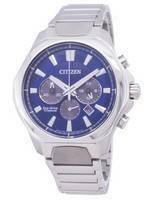 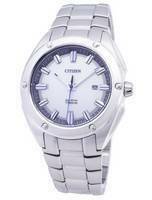 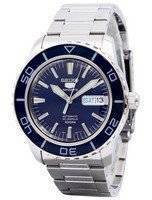 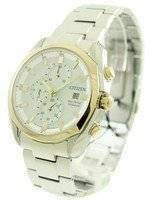 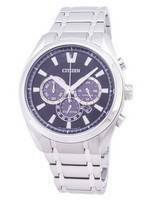 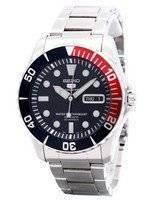 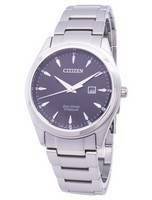 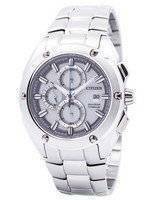 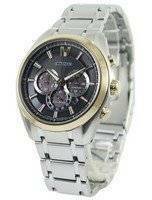 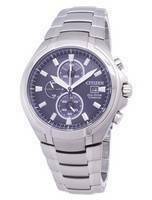 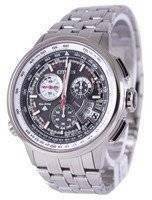 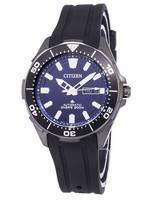 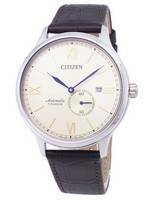 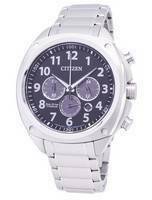 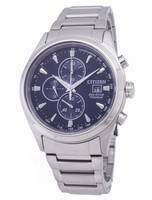 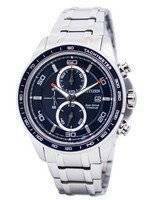 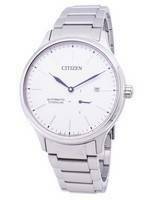 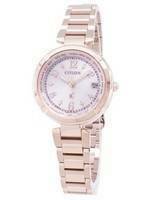 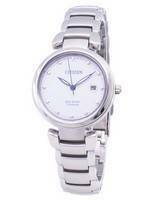 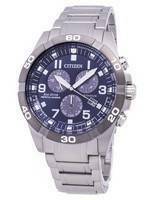 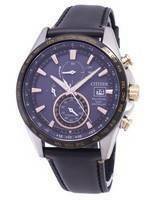 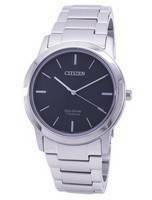 Citizen Titanium watches feature a titanium case and either a titanium bracelet or a leather strap. 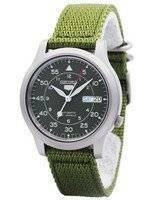 Titanium as a material is extremely light yet very strong. 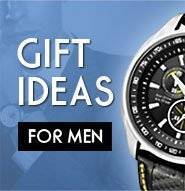 That makes it an ideal material for watch case and bracelets. 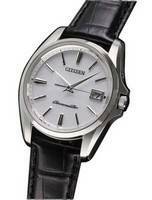 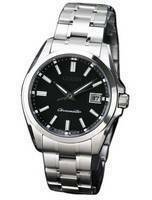 It reduces the weight of the watch by a significant amount compared to similar sized stainless steel watches. 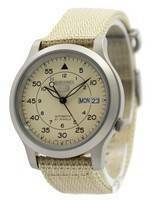 The material looks great as well with its grayish matt finish.